From my personal ergometer trials, I calculated the energy by reading the wattage from the monitor, adding the power needed for moving the rower up and down the slide and multiplying by the race duration. Indeed, the linear relation holds. 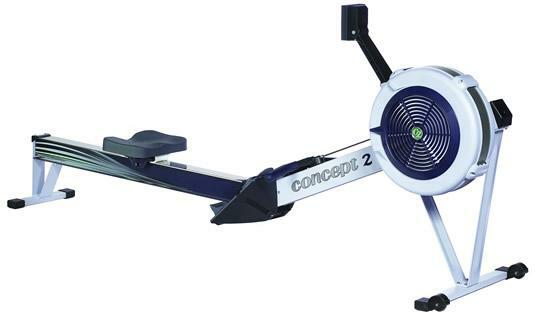 The parameter corresponds to some fixed energy storage in the body, while the parameter represents the power level at which the rower “can go on forever”. Now I can calculate from my recent 1km race time in the single scull (slight headwind) my maximum power over that distance. Plugging this power, my weight and rigging parameters into the model, I indeed arrive at this time. So, for at least one rower, the relation between erg times and boat times is validated. This entry was posted in rowing physics, Uncategorized on July 23, 2010 by sanderroosendaal.